Anthony Copeland (Executive Director of Knutsford Express Services Limited), Gordon Townsend (Chairman of Knutsford Express Services Limited), Minister of Tourism Edmund Bartlett, T'shura Gibbs (President of the Montego Bay Chamber of Commerce and Oliver Townsend (CEO and Director of Knutsford Express Services Limited). 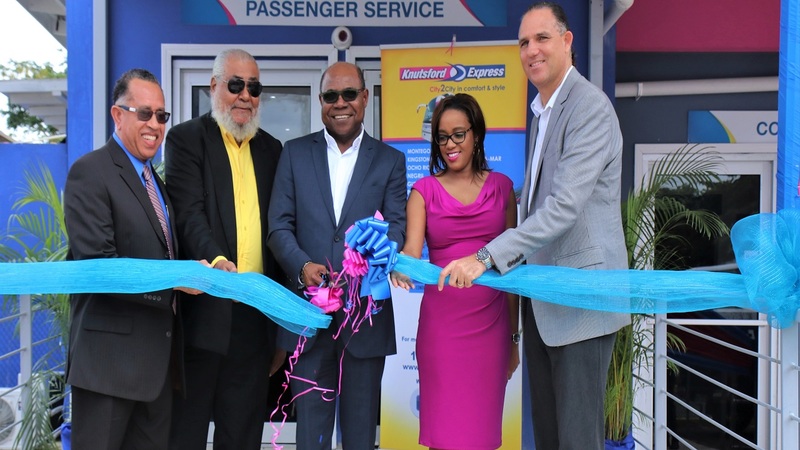 Declaring Jamaica to be on par with the multimodal transportation environment seen in most first world countries, Knutsford Express, on Tuesday officially opened its depot at the Sangster International Airport, Montego Bay. Even with the sky overcast and the rain again threatening, a sizable amount of well-wishers and stakeholders, including a delegation from the Ministry of Tourism, were on hand to celebrate Knutsford’s ‘City2City in comfort and style’ –a move many see as critical to improve ease and independence of travel for commuters. 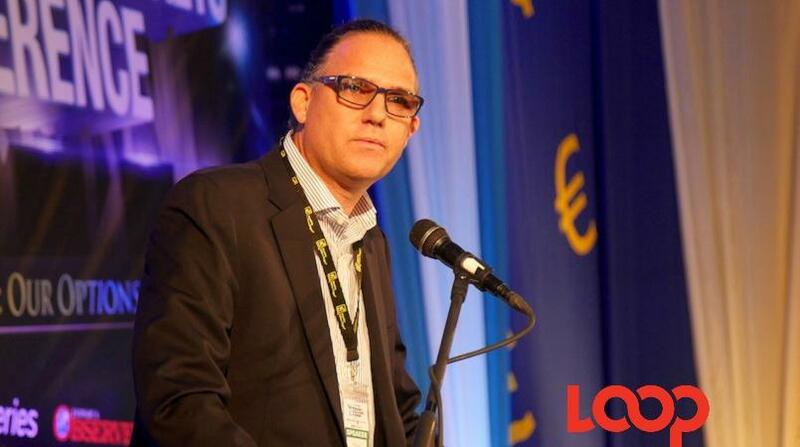 The sentiments were also expressed by Oliver Townsend, the company’s Chief Executive Officer (CEO) and Gordon’s son. The younger Townsend added that the Knutsford journey has grown beyond “everyone’s wildest expectations”, adding that the best is indeed yet to come. 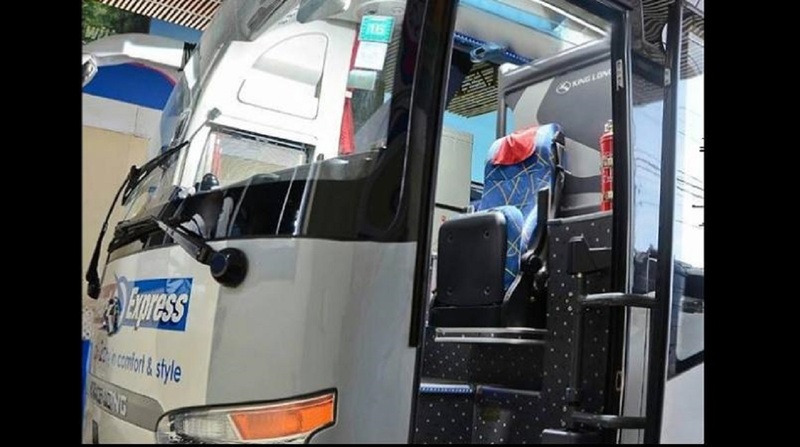 The new terminal is the latest development for Knutsford, which, since launching an initial public offering (IPO) on the Jamaica Stock Exchange some four years ago, has not only quadrupled its offering per share, but has been keen on increasing the satisfaction of its commuters.